Updated Monday September 10, 2018 by Chris Cox. Our diamonds are flooded! 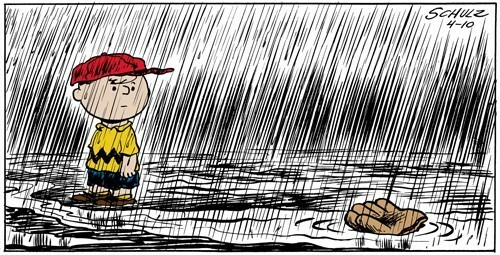 All fall evaluations scheduled for tonight are CANCELLED! Please be sure to check our website, Facebook page & follow us on Twitter for all the latest Brewers news.